Happy 15th Birthday to the TPC Louisiana. It was on this day, April 22, 2004, that the facility held its' grand opening complete with a flyover compliments of the Belle Chasse Naval Air Station and two flights of VIP golfers on the course. Hitting the ceremonial first drives were designer Pete Dye, and player consultants Steve Elkington and Kelly Gibson. 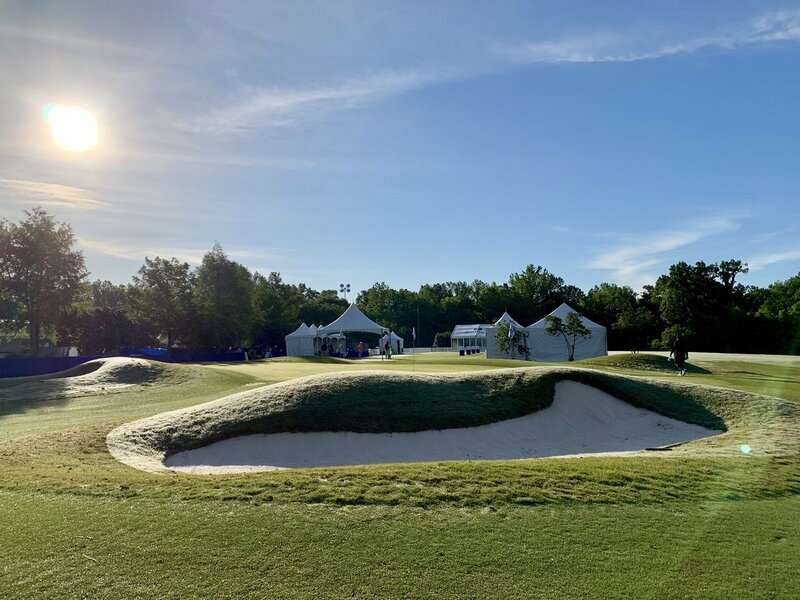 While the PGA Tour event would not make it's debut at the TPC until the next spring, many players visited the course with high praise for this Pete Dye masterpiece. Congratulations for the last 15 years of golf excellence in New Orleans and we look forward to many more years of PGA Tour experience golfing at the TPC Louisiana. It was a proud moment for all of us who had the opportunity to be a part of this project and I'll never forget what a beautiful day for golf it was on April 22, 2004. @Zurich_Classic teammates @HV3_Golf and @TomLovelady25 compete in a unique challenge @TPCLouisiana. 🎤 @Zurich_Classic teammates @TheSergioGarcia and @TommyFleetwood1 speak with the media. 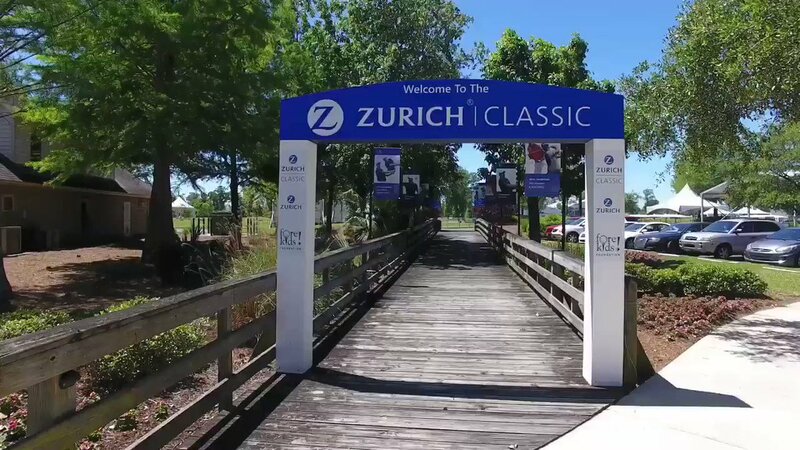 Welcome to the 2019 Zurich Classic! Open for the public to enjoy, TPC Louisiana brings championship golf to New Orleans. Master architect Pete Dye designed the course, working in conjunction with PGA TOUR players Steve Elkington and Kelly Gibson – a New Orleans native. Click below to view TPC Louisiana’s Scorecard.